Dr. Jules Walters is dedicated to providing the most advanced options in cosmetic and breast reconstructive surgeries, as well as cutting-edge, nonsurgical rejuvenating treatments. Our team of professionals operate out of two high-end facilities in the New Orleans, LA area to make your visit as convenient and efficient as possible. To learn more about the compassionate care that you will receive, we invite you to contact our practice, read more about our services, and pay us a visit at one of our locations. Dr. Jules Walters brings years of experience, specialized training, and board certification in plastic surgery into his practice. 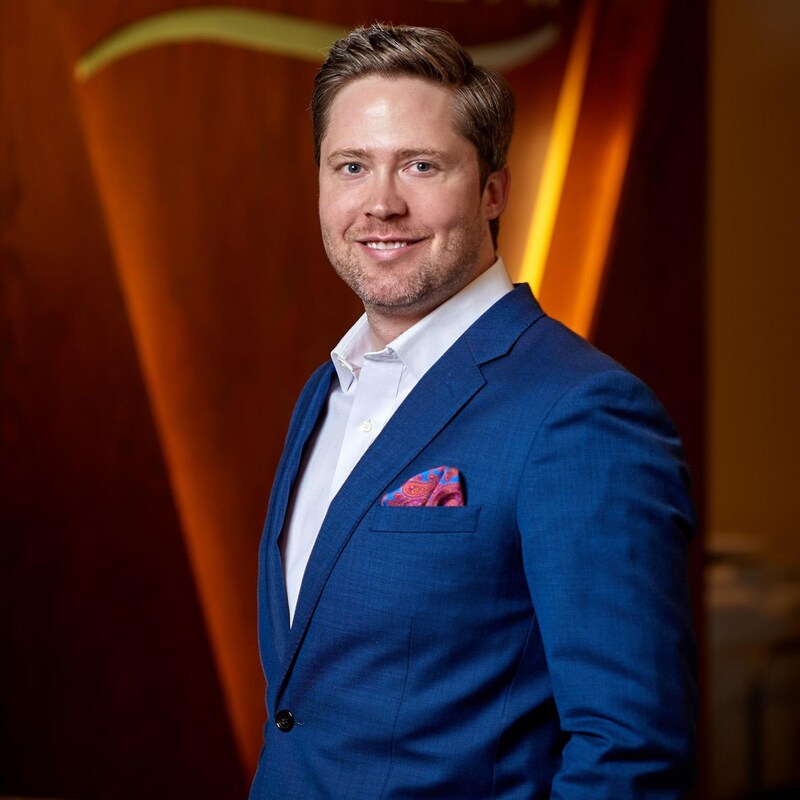 His knowledge and passion for creating customized, natural results combined with his compassionate, personal outlook makes him one of the top plastic surgeons of choice in the New Orleans, LA area. He meets with each patient individually to collaborate on treatment options and how to best reach your goals. Dr. Walters invites everyone to get to know him more by reading through his bio and learning about his unique background in both aesthetic and reconstructive breast surgery. I came to Dr Walters for tummy tuck. I received results beyond my expectations. I have gained the confidence to wear clothes and swimsuits I haven't worn in years! Always a Great Experience. - I am always getting a great experience visiting Dr. Walters office. During my first visit, I followed the doctor' advice and tried something new I never had... I was very pleased with the results and now, I am returning client.Very much convinced that I always will have positive results I am looking for. Explore our before-and-after photo gallery full of breathtaking transformations. Learn more about our state-of-the-art facilities. Discover what exclusive benefits and specials we have to offer periodically. Find out more about the publicity and coverage our practice has received in the past.